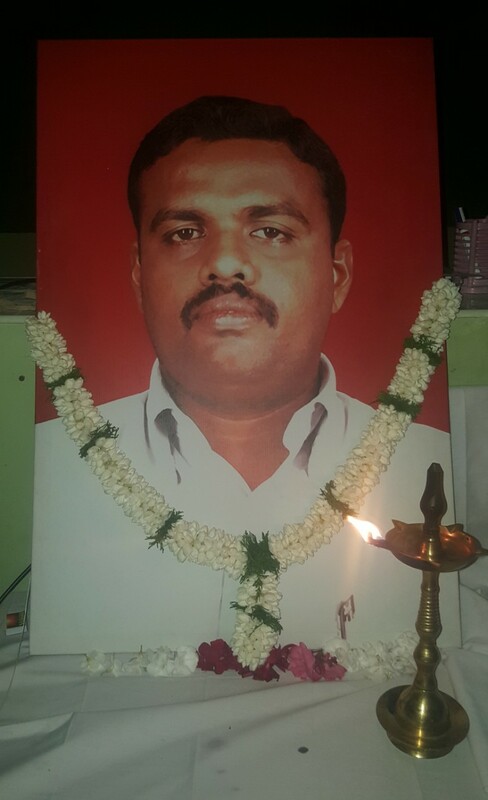 Tamil journalist P Sathiyamoorthy, who was killed inside the ‘No Fire Zone’ by a Sri Lankan army artillery barrage in February 2009, was remembered on Tuesday. 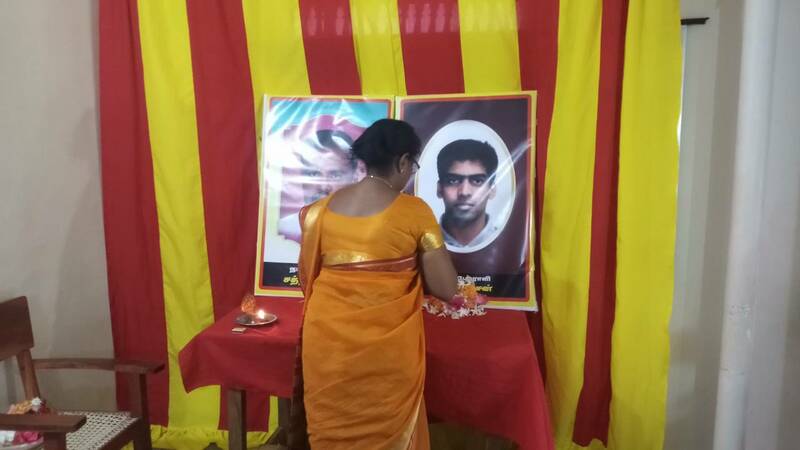 The remembrance event, organised by the Tamil National People's Forum (TNPF), marking a decade since his killing was held in Jaffna. 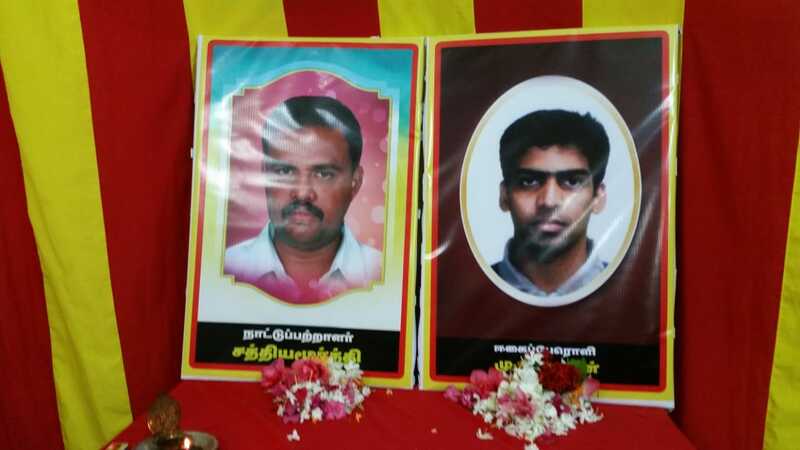 The Tamil activist, Murugathas who self-immolated in front of UN office in 2009, was also remembered by those gathered. 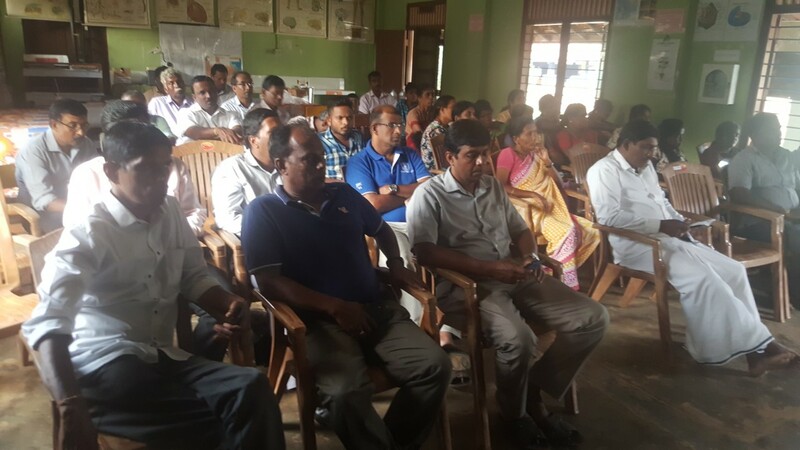 Sathiyamoorthy was also remembered in another event in Mandaitivu where local residents and journalists gathered to pay their respects.